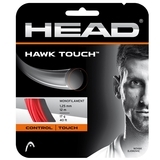 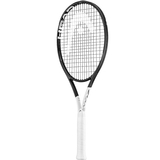 Head Graphene 360 Speed MP Tennis Racquet Item # 235218 $219.95 Buy 2 or more for $209.95 each Be The First To Review! 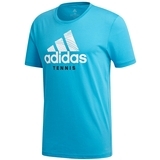 Adidas Escouade Men's Tennis Tee Item # DW8470 $60.00 $45.00 Be The First To Review! 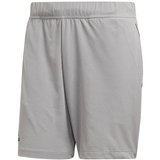 Adidas Escouade 7" Men's Tennis Short Item # DY2414 $55.00 $41.25 Be The First To Review! 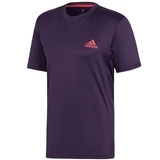 Adidas Graphic Men's Tennis Tee Item # DW7428 $25.00 $18.75 Be The First To Review! 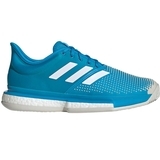 Adidas SoleCourt Boost CLAY Men's Tennis Shoe Item # DB2690 $160.00 $120.00 Be The First To Review! 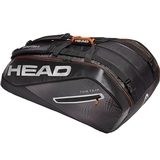 Head Tour Team 12R Monstercombi Tennis Bag Item # 283109BK $94.95 Be The First To Review! 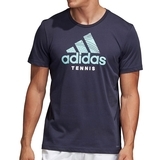 Adidas Graphic Men's Tennis Tee Item # DV2959 $30.00 $22.50 Be The First To Review! 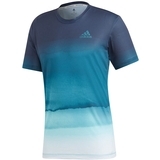 Adidas Parley Men's Tennis Tee Item # DP0287 $60.00 $45.00 Be The First To Review! 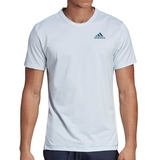 Adidas Parley Striped Men's Tennis Tee Item # DT4185 $60.00 $45.00 Be The First To Review! 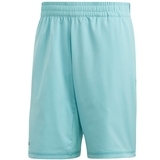 Adidas Parley 9" Men's Tennis Short Item # DT4197 $55.00 $41.25 Be The First To Review! 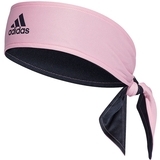 Adidas Reversible Tennis Tieband Item # DU8455 $18.00 Be The First To Review! 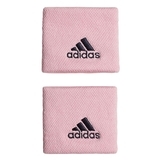 Adidas Wristband Small Item # DU8463 $9.00 Be The First To Review! 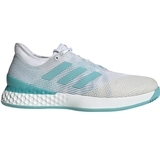 Adidas Adizero Ubersonic 3.0 Parley Men's Tennis Shoe Item # CG6376 $129.95 $97.46 Be The First To Review!